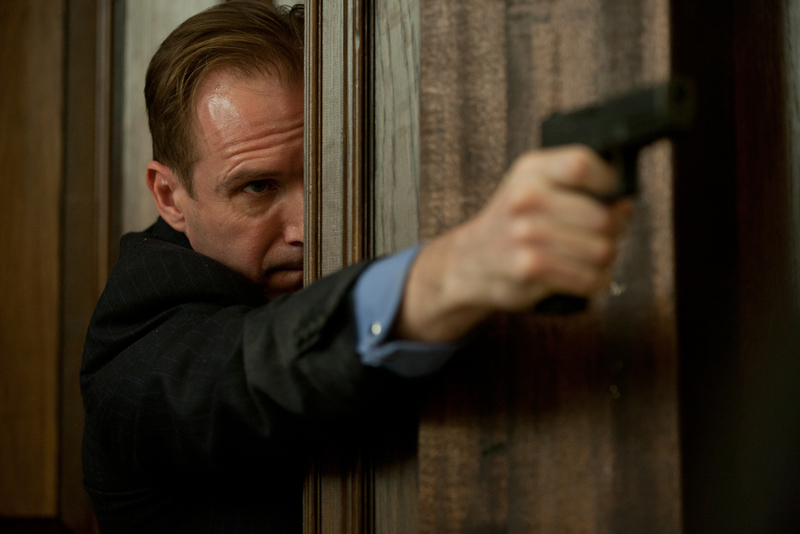 Here's six new official photos for the highly anticipated Sam Mendes James Bond movie Skyfall. There's still very little information that's been released for the film. The only thing we have to go off of is the short synopsis released at the start of production, which says "Bond's loyalty to M is tested as her past comes back to haunt her. As MI6 comes under attack, 007 must track down and destroy the threat, no matter how personal the cost." Anything revealed from here on out will be a complete surprise. Skyfall also stars Javier Bardem, Dame Judi Dench, Naomie Harris, Berenice Marlohe, Ralph Fiennes, Albert Finney, Ben Whishaw, Helen McCrory and Ola Rapace. 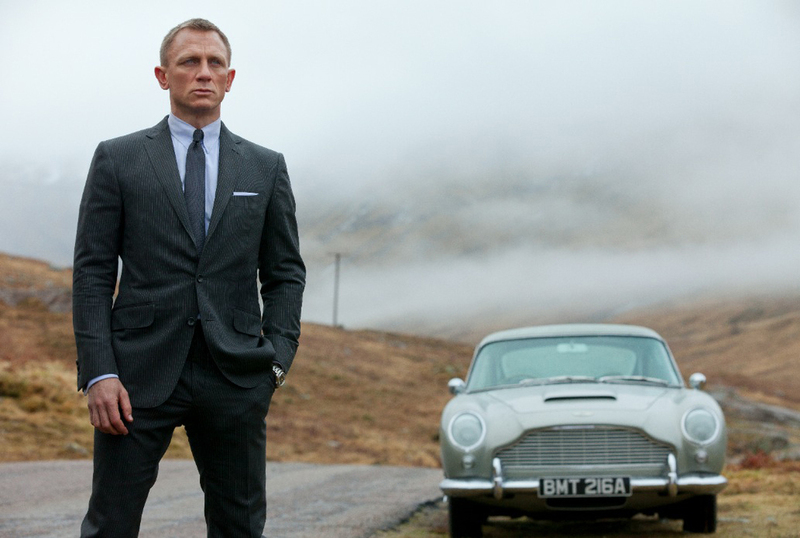 Check out the images below featuring Daniel Craig looking slick as hell as 007. SKYFALL - First Official Image of Daniel Craig as James Bond!